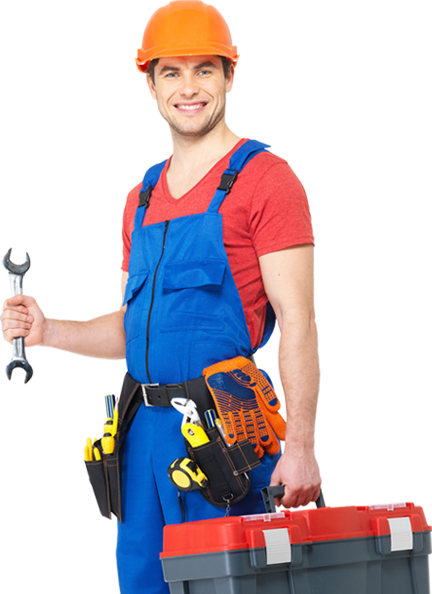 We provide superior plumbing services at competitive prices. 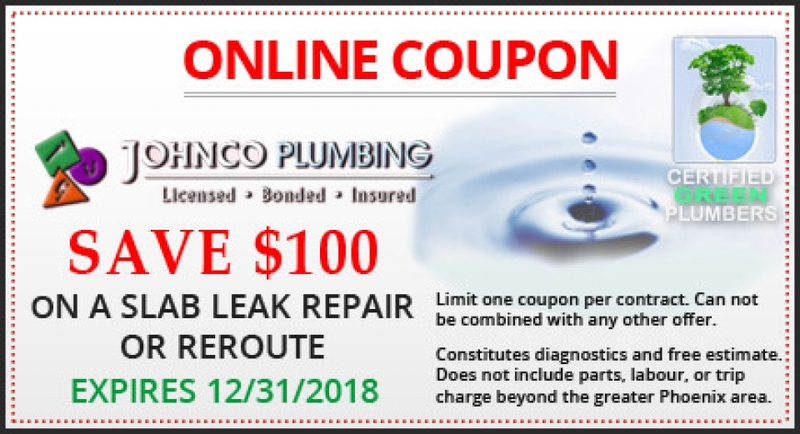 We can detect and repair any type of leak problem you have. We offer many products, but do not sell over the counter. We are available for emergencies 24/7. Call us now! 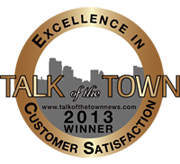 WINS TALK OF THE TOWN AWARD FOR PLUMBING CONTRACTORS THREE YEARS IN A ROW! Welcome to Johnco Plumbing. 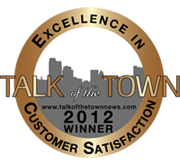 Family owned and operated since 1997 in the Phoenix Metro Area. Our growth is based on customer referrals, efficient technicians, quality products and the desire to please. 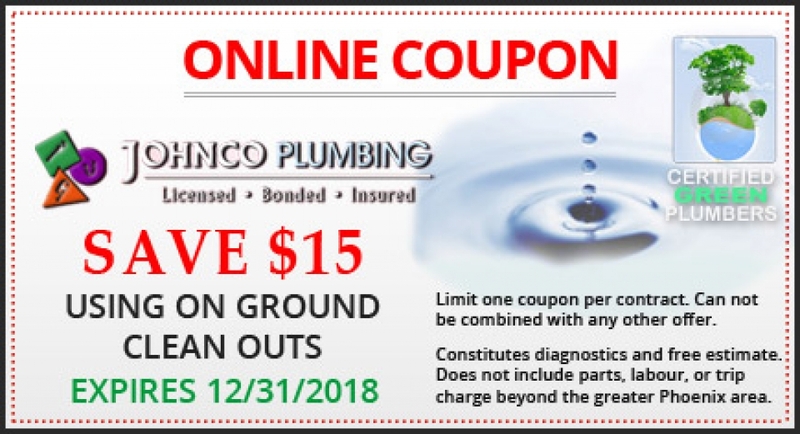 This small family-owned business prides itself on an outstanding record of quality workmanship.No matter what your plumbing service and drain needs are, you can count on Johnco Plumbing to provide superior service and competitive pricing. No job is too small we do it all! From a leaky faucet, broken sewer line to a slab leak or repipe. 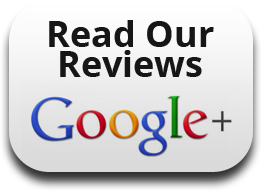 We have the experience in all areas of plumbing and drains. 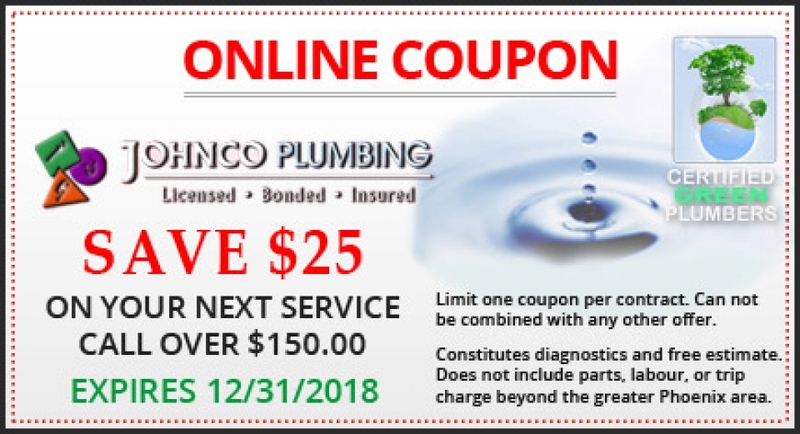 We will not stop until your plumbing problem is solved. Because your time is valuable, we send a experienced plumber to your home in a service Van fully stocked with hundreds of parts. 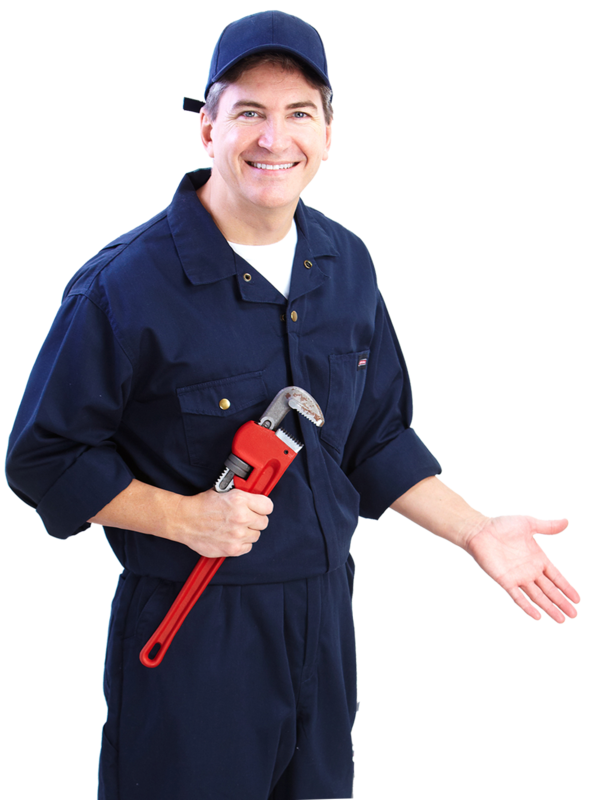 We can service most all plumbing items except for special order items, while on the job, saving you time and $$$$. A thorough examination will diagnosis the problem and we will spend time helping you understand the proper procedure to repair it. We will work at it until it is right and meets your expectations. We will give you pricing up-front (no surprises) with possible options available to assist you in saving $$$$ before any work begins. This is so you know what it costs and what is going to be done. 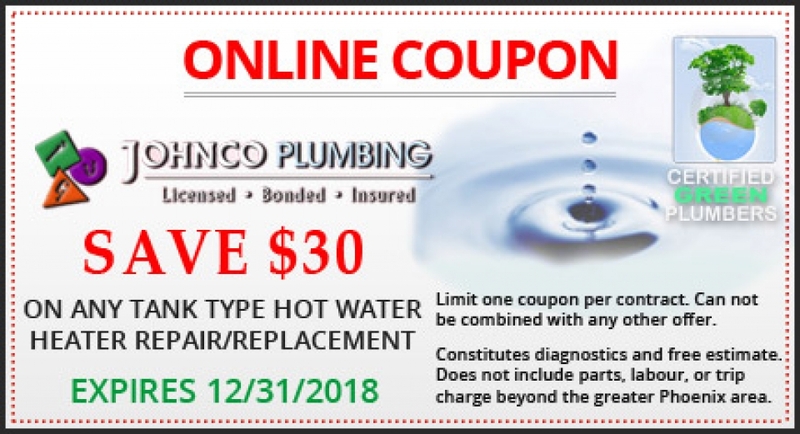 We offer plumbing services, repairs, drains, installations, water quality treatments, water heaters, slab leak repairs, handicap plumbing needs, green plumbing and eco friendly products which will save energy, $$$$ and be environmentally agreeable. See our services page for more information.